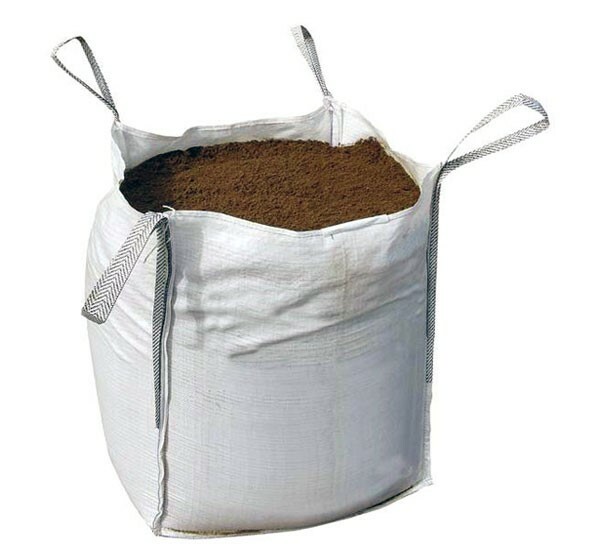 Products - Turf and Base. 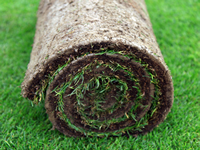 Total Turfing Ltd, Scotland's Premier Turf Growers have been producing high quality turf at their West Kilbride base since the early 1980s and have built a solid reputation for the high quality of the turf they grow, ranking them among the most respected turf businesses in the country. 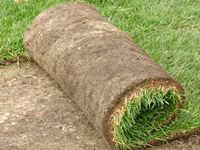 Turfing can be described as an art form and requires great skill to produce a high quality product from seed, to the ready to lay turf and Total Turfing Ltd have mastered that skill to produce the best there is.